6395 Stagg Ct Springfield, VA 22150 has just been listed by The Belt Team. Here’s a sneak peek! (5) Set up timers on certain lights in your house. 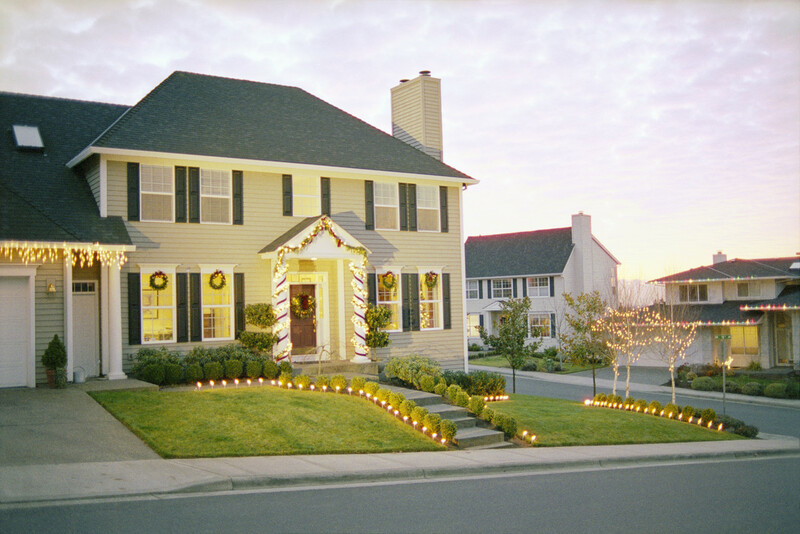 Install motion detector lights outdoors. One of my neighbors (who happens to know a bit about this topic since he is a Sheriff!) gave me some extra advice about this particular item. He said, “My two cents on timers. If you use them, stagger the times they go on and off, create the illusion of movement in the house. Most people have them go on and off at the same time. Instead, have downstairs timers go on during normal dinner & TV time, and then go off. Then have upstairs timers go on like you’re going to bed. Works great and gives the bad guys doubts if you’re home or not.” GREAT ADVICE! BUYERS: Inventory is low and even as we approach the holidays, the best homes are selling quickly. If you would like to buy now & celebrate the New Year in your new home, make you use our state-of-the-art home search site. Listings are updated on our system faster than other sites so you won’t miss out on your Dream Home! 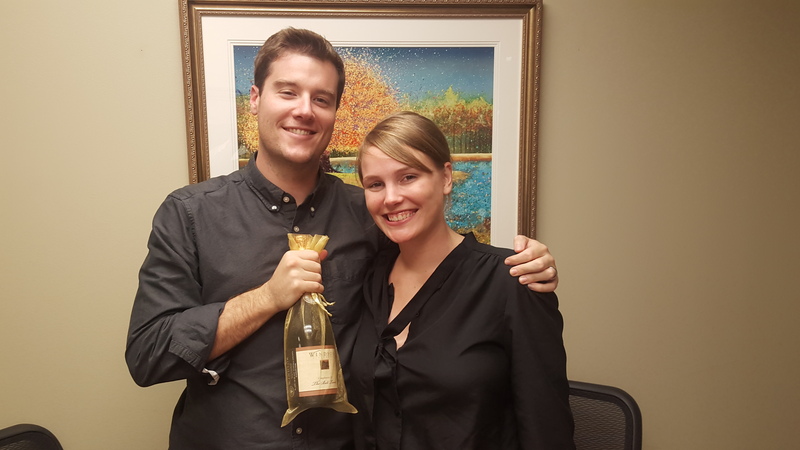 Just ask Ian & Lauren Forbes! They bought their first home and went to settlement last week. They were kind enough to share their thoughts about the process on independent review site Zillow.com. Zillow notified us today about their review. And it made our day! Thanks for taking the time to write Ian. It was our pleasure to help you make dreams come true. WELCOME HOME! Our mission is “Changing Lives For The Better”. If it’s time to change YOURS, click here to schedule your Buyer Consultation online or call (703) 242-3975. No cost. No obligation! The Belt Team had a very successful first-time homebuyer seminar recently. And what we have found over time is that there are a lot of “mythunderstandings” out there about what it takes to buy a home – whether it’s your first home or your fourth. Here’s a great article from Keeping Current Matters that “slays” those myths! Credit score requirements to be approved for a mortgage continue to fall. The 723 average score is the lowest since Ellie Mae began reporting on scores in August 2011. 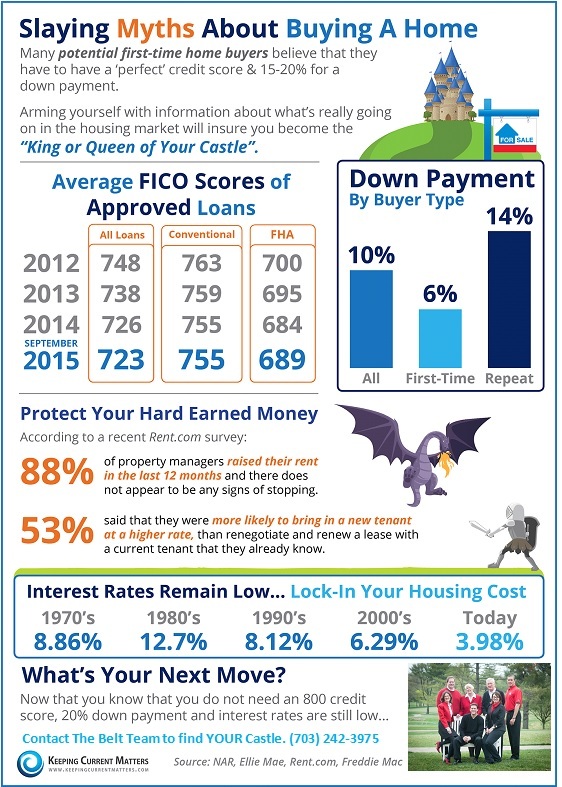 The average first-time home buyer down payment was 6% in 2015 according to NAR. Schedule a FREE Buyer Consultation with Our Lead Buyer Specialist or call (703) 242-3975 for more info. If you need help working through what is the best time to put your home on the market, contact The Belt Team – or give Terry Belt or Kevin Kleifges a call at (703) 242-3975. Every situation is different and we would be happy to help you figure out what is best for YOU! Beautiful 4BR/3 full BA home located on a private cul-de-sac in a fantastic location…close to many commuter routes, the Metro & Tysons Corner! Features gleaming hardwood floors throughout, large eat-in kitchen with stainless steel appliances & loads of cabinet space, separate dining room, spacious living room, family room with fireplace, great master suite with custom bath & walk-in closet, covered deck off the kitchen, & attached garage…all of this & more on a fabulous 1.53 acre lot! Convenient Vienna location…shopping and dining are just minutes away in Tysons Corner, the Town Of Vienna & Reston Town Center! Take advantage of things like Oak Marr Rec Center, Nottaway Park, Meadow Lane Park, the Vienna Dog Park, lighted ball fields & tennis courts, hiking/biking trails and more. Also enjoy nearby Meadowlark Gardens Regional Park, Wolftrap Farm Park, the Barns of Wolftrap, and the W&OD bike trail! If you’re thinking of moving to Northern Virginia (even if you already live here!) 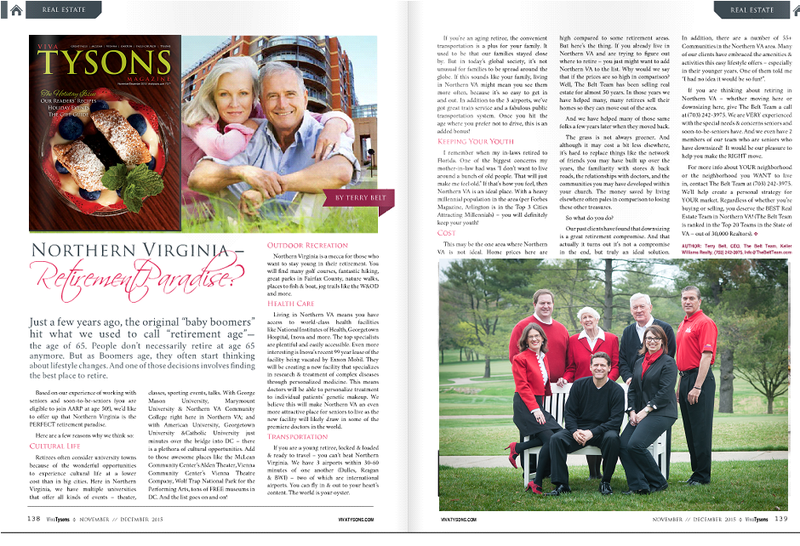 and you’re wondering what our area is like and what’s going on – a great way to gain insight is to pick up an issue of Viva Tysons Magazine. It’s like a hyperlocal version of Washingtonian Magazine – focused on the Tysons, Vienna, McLean, Falls Church areas. It’s a fabulous glossy magazine where you can read about new restaurants, politics, store openings, cultural events, new construction, charities, school activities, VIPs – anything and everything that’s “happening” in the Tysons area and surrounds. For more information about what it’s like to live in Northern Virginia, call The Belt Team at (703) 242-3975. Most of our team has lived in the area for 40+ years. We’re happy to share our knowledge with you so you can make the RIGHT move! 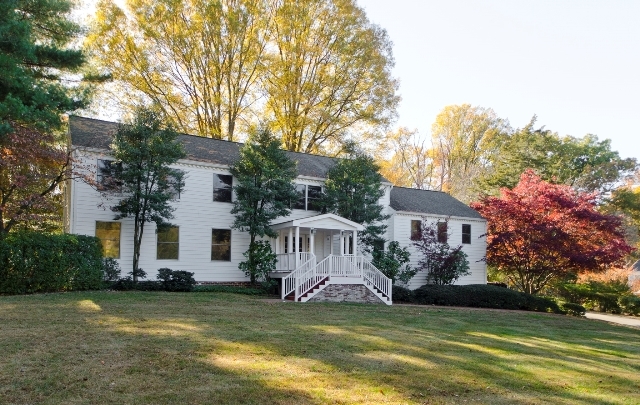 2737 Sutton Road Vienna VA 22181 is listed by The Belt Team and will be OPEN ON SUNDAY, NOVEMEBER 8 from noon to 2pm. 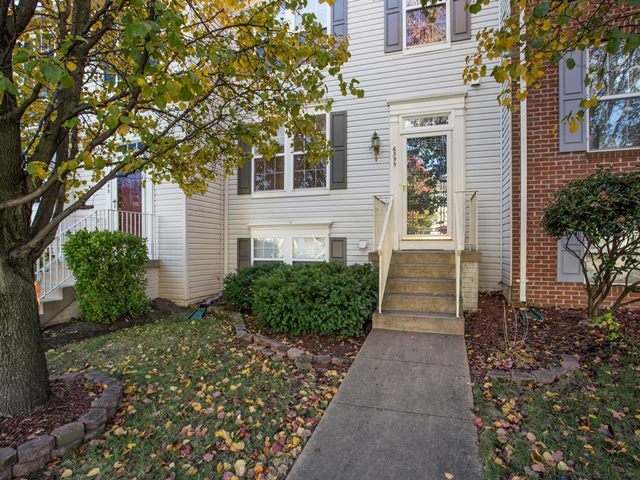 Welcome to this beautifully updated colonial in a sought after Vienna location… close to all the amenities of the Town of Vienna, Oakton, great schools and minutes to the Vienna Metro! Along with 3 finished levels, 4 bedrooms & 4.5 baths, this property offers a very open & flowing floor plan, gorgeous new hardwood floors, a gourmet eat-in kitchen, a separate dining room, a 2-story family room with a large stone fireplace & floor to ceiling windows, a main level office/den, and living room. Other exceptional features include a stunning master suite with sitting room and fireplace, an expansive lower level with rec room, media room & bar, a private back deck, and a 2-car attached car garage. Loaded with updates and in an unbeatable location…don’t miss this one! 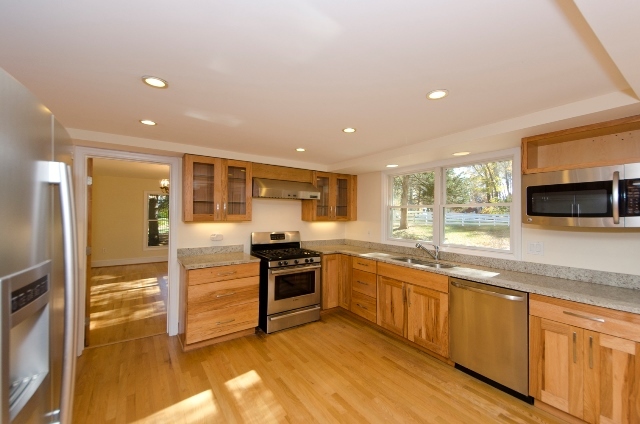 840 Glyndon St SE Vienna VA 22180 is listed by The Belt Team and will be OPEN ON SUNDAY, NOVEMBER 8th from 1-4PM. 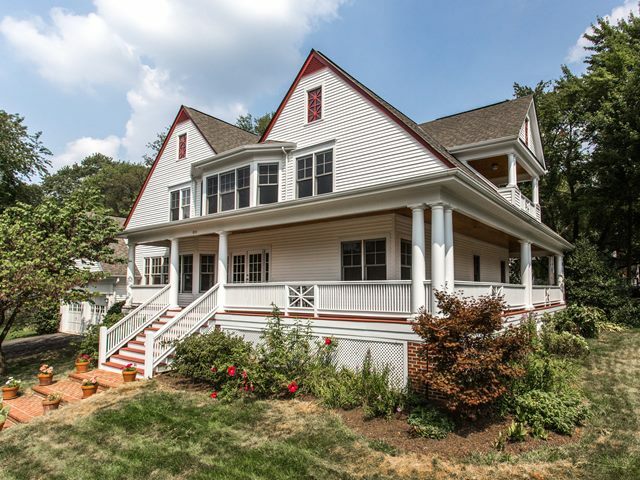 Welcome to this beautiful custom home on a nearly half acre lot in a sought after Vienna location…minutes from the Vienna Metro & great schools, less than 1 mile from downtown Vienna, 2 blocks from the W&OD trail, and easy access to major commuting routes! 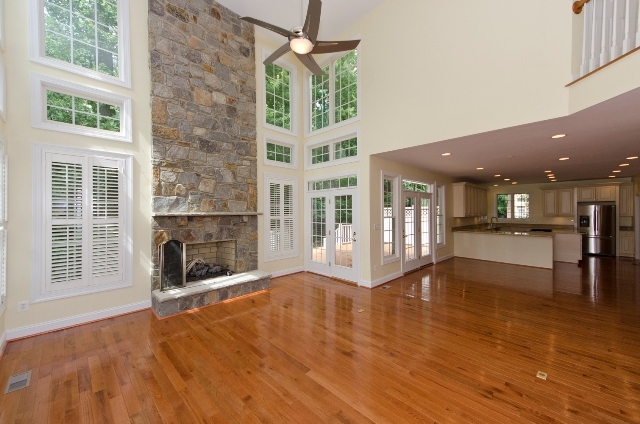 The functional and open floor plan is ideal for every day living and entertaining. Outstanding features of this 4BR/3.5BA home include a fantastic main level master suite, main level office, kitchen with Butler’s pantry, family room with vaulted ceiling, versatile upper level loft area, private balcony off one of the upper level bedrooms, hardwood floors, attached double garage, and a fabulous wrap around porch! 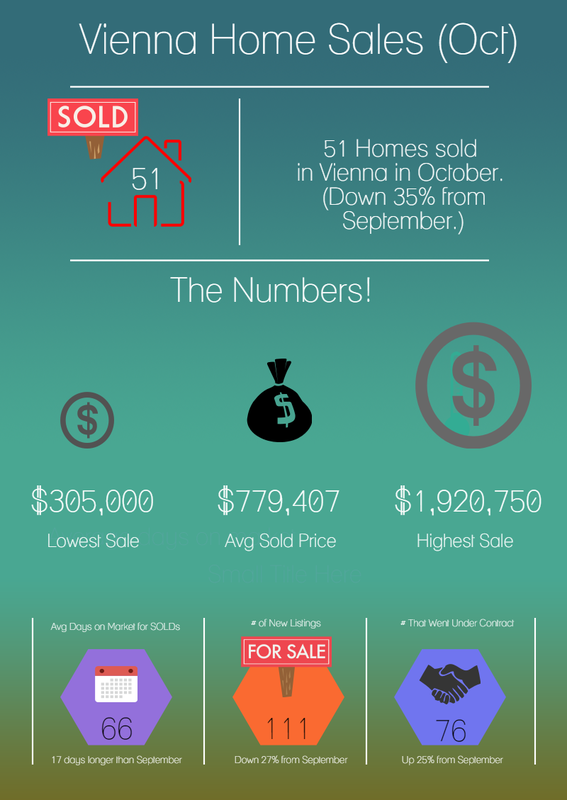 Wondering what’s happening in the greater Vienna real estate market? Average days on market for those homes sold rose from 49 days to 66 days. So we are now seeing about a two month average time on market. This is an average – so that means some homes are selling MUCH faster. And others are just languishing on the market. Pricing accurately is of paramount importance if you want to sell sooner rather than later. October’s market moved a little more swiftly than September. We saw a 25% increase in the number of homes that went under contract this month versus last month. Click here to see the Vienna homes that have been on the market for less than a week! For more questions or for a specific update on YOUR neighborhood – call Terry Belt & The Belt Team at (703) 242-3975 for a FREE Buyer or Seller Consultation. 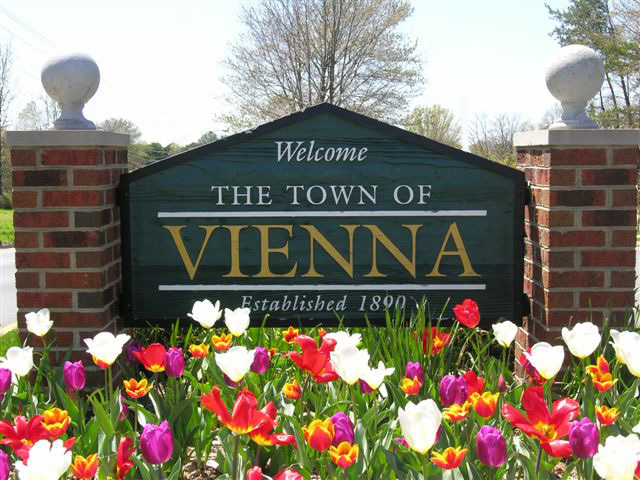 The Belt Team is Vienna’s Top Real Estate Team and has sold more homes in Vienna than another other Realtor or team since 1973.